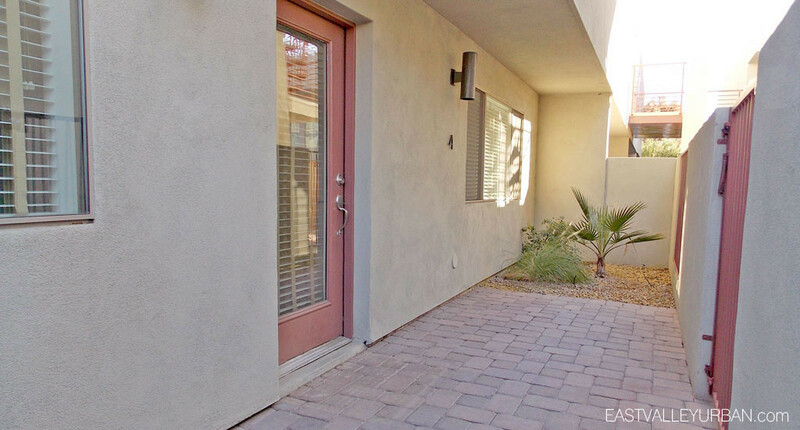 SL12 is a small contemporary condo and loft community in downtown Scottsdale. 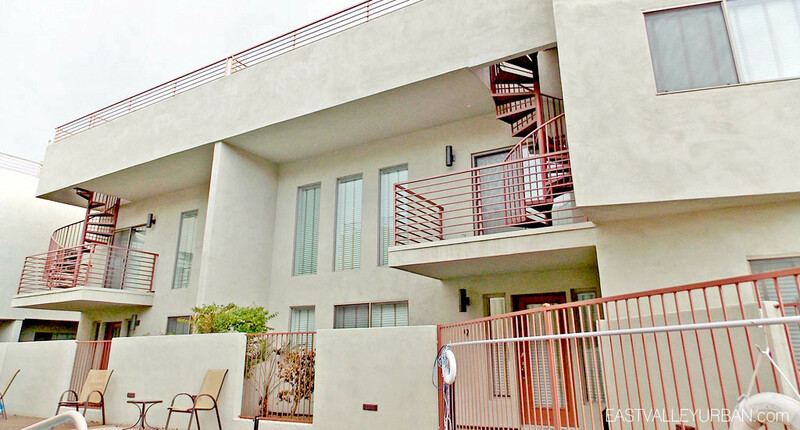 Set in an perfect urban Scottsdale location, SL12 Lofts is comprised of 14 – Studio, 1, 2 and 3-bedroom floor plans. These floor plans are either single-level or loft-style and range in size from 1,500 to 2,100 square feet. Each unit boasts an efficient open floor plan retrofitted with clean contemporary kitchens, spacious bedrooms, large closets, along with an in unit washer and dryer. Set on 68th Street just south of The Valley Ho and The Mark, SL12 Lofts allows residents convenient access to a huge list of posh restaurants, boutique shopping and popular nightlife destinations just around the corner. 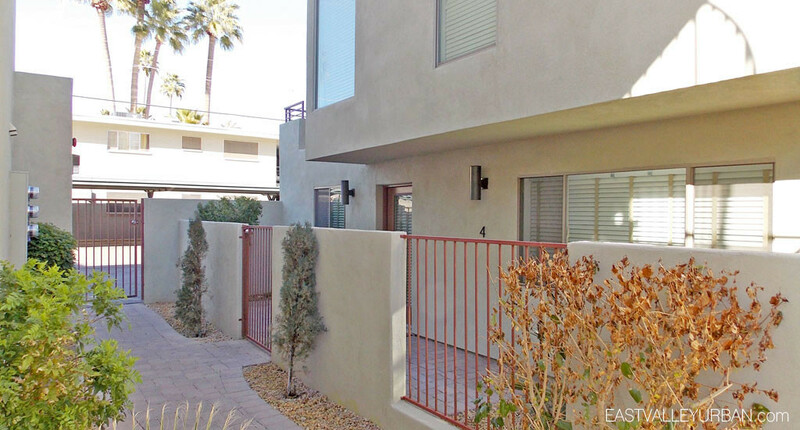 SL12 is a small contemporary condo and loft community in downtown Scottsdale. 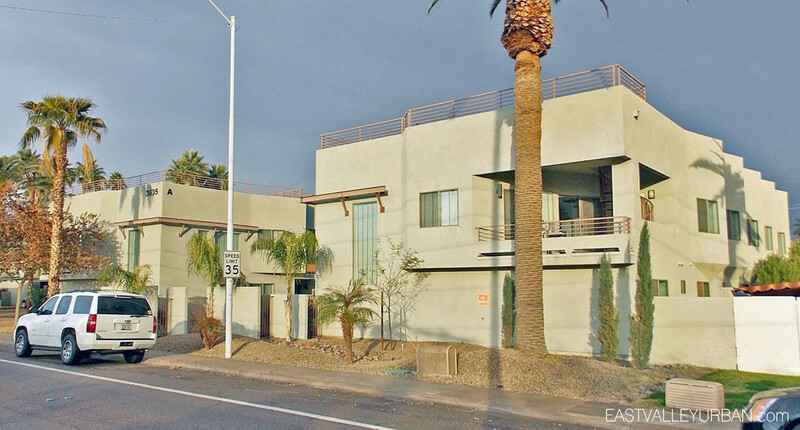 Set in an perfect urban Scottsdale location, SL12 Lofts is comprised of 14 - Studio, 1, 2 and 3-bedroom floor plans. These floor plans are either single-level or loft-style and range in size from 1,500 to 2,100 square feet. 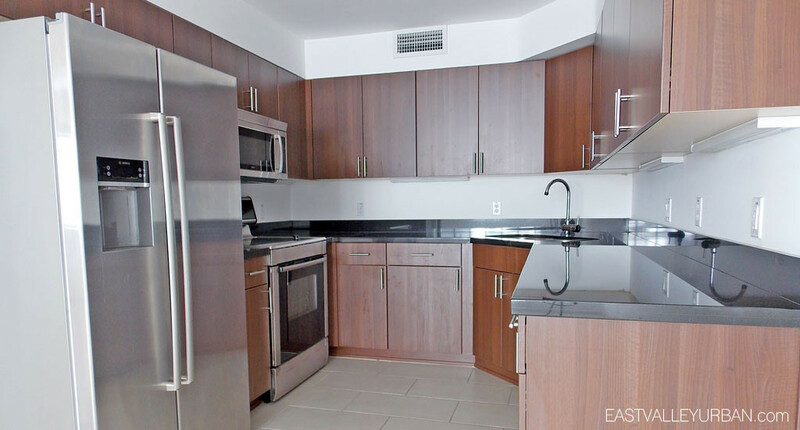 Each unit boasts an efficient open floor plan retrofitted with clean contemporary kitchens, spacious bedrooms, large closets, along with an in unit washer and dryer. Set on 68th Street just south of The Valley Ho and The Mark, SL12 Lofts allows residents convenient access to a huge list of posh restaurants, boutique shopping and popular nightlife destinations just around the corner. Looking to sell a property at SL12 Lofts?